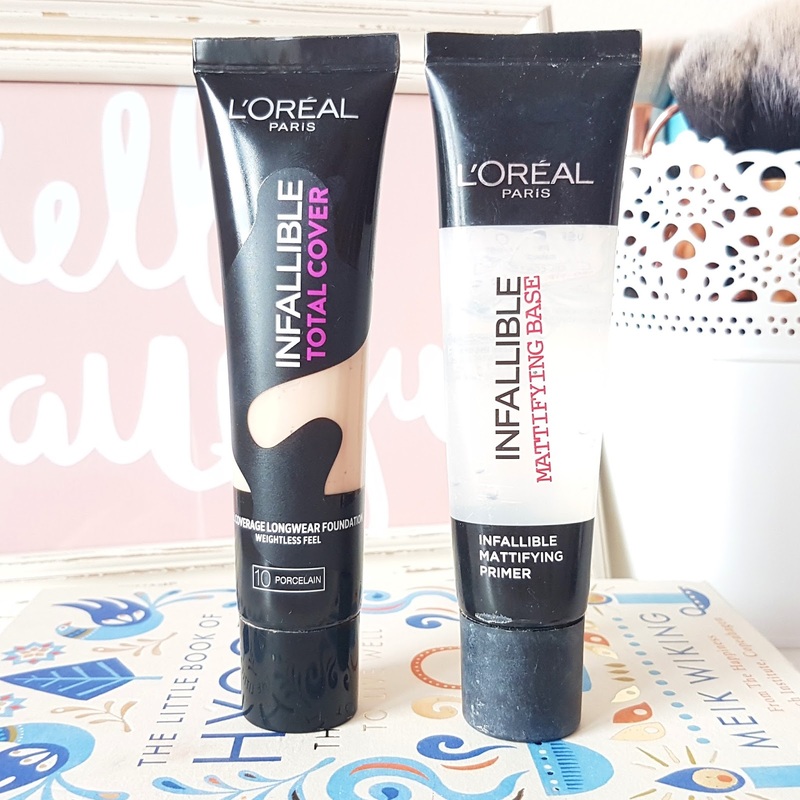 Let me start off by saying that I really wanted to like the new Infallible Total Cover foundation. 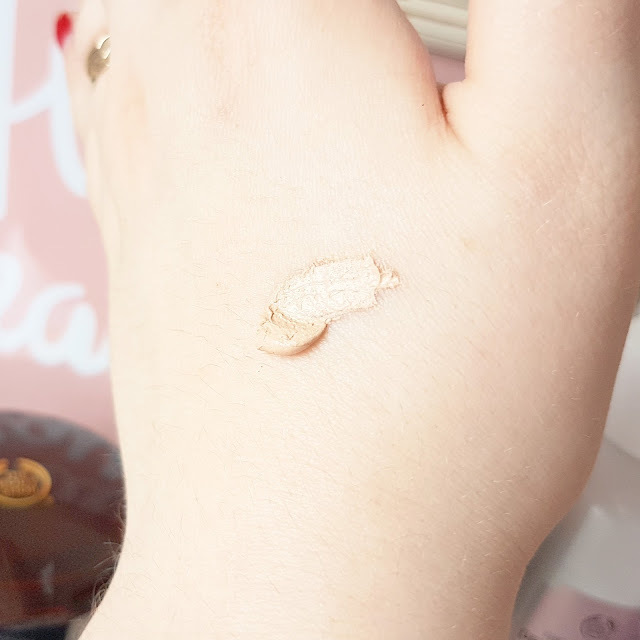 I’m a fan of the original Infallible foundation, even though I wish that they’ed expand their range of shades (there are currently only seven). So when I saw the full coverage version all over YouTube I couldn’t wait until it was released in the UK. L’oreal claims that Total Cover has an easy to blend formula and 30% more pigment. This allows for more coverage using less product. 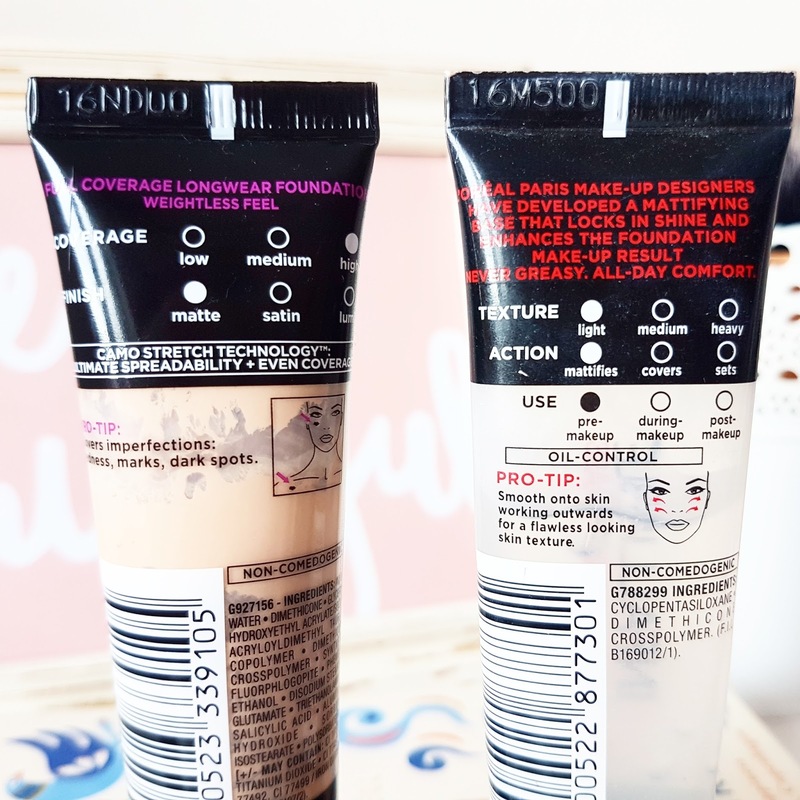 They also claim that this full coverage base lasts for up to 24 hours and covers everything from blemishes, redness and even tattoos without any “overload”. Unsurprisingly, I chose the lightest shade ‘Porcelain’, however, it’s a tad warmer than I usually like my base. The foundation is incredibly thick, but a little goes a long way as promised. It blends nicely, although it does cling to any dry patches. As its formula is so thick, it also takes considerably longer to apply. The foundation covers the bluish tones around my eyes and the redness around my nose and chin effectively. It feels remarkably lightweight considering its so heavy in the tube. I used the Infallible primer underneath, applied it with a damp beauty blender and set it with my Vichy Dermablend Powder. It did a good job of eradicating any shine and gave a matte finish that felt comfortable without looking overly cakey. Now let’s move on to a big negative; the longevity. There is absolutely no point in spending considerably longer blending your foundation when your final look, although flawless at the time, will last only a couple of hours. I can get a maximum of five hours before I notice it breaking down around my chin and my nose. As it takes so long to apply in the first place, I’m afraid I don’t find myself reaching for Total Cover very often. The L’Oreal Paris Infallible Total Cover Full Coverage Foundation retails for £9.99/35ml. "The Ultimate Everyday Eyeshadow Palette | The Tarte Tartelette 2 in Bloom"